Onni Niskanen about the 10,000 metre final: Mamo Wolde was in good form…It was agreed that he should stay in the lead group until 20 laps were done and then he was to give it his all. Everything went according to plan and then when there were five laps to go he speeded up. The other good runners were immediately left behind. Only Naftali Temu from Kenya speeded up all he could. These two, Mamo about 25 metres ahed, kept up the same tough pace for the remaining laps. Temu got closer and closer. When the bell rang for the last lap Mamo went up to his maximum speed, and so did Temu. One hundred metres before the goal Temu was only a few metres behind. Both gave all they had, Temu just a few steps behind Mamo. The audience was ecstatic to see such a finale to the 10,000 metres race. Temu got closer, centimetre by centimetre and just before passing the goal he passed Mamo by a few centimetres. 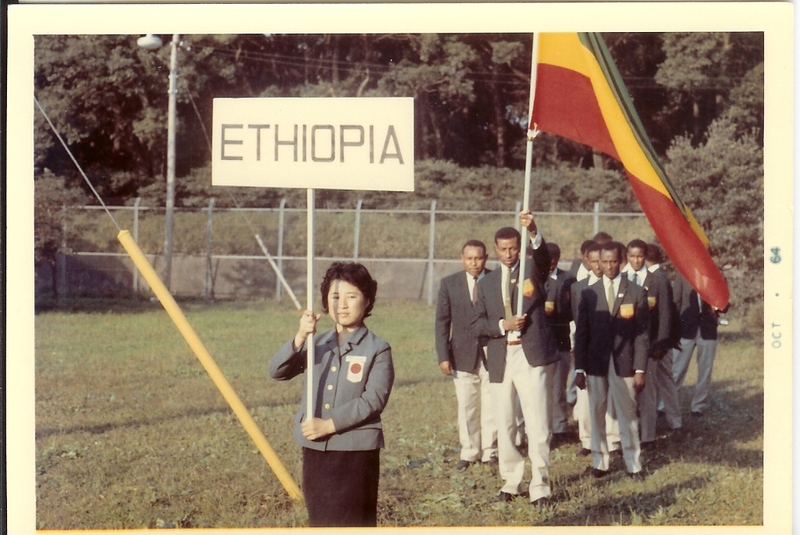 Onni Niskanen about the marathon race: All three Ethiopians took it easy in the beginning, but after five kilometres Abebe was in the lead group. 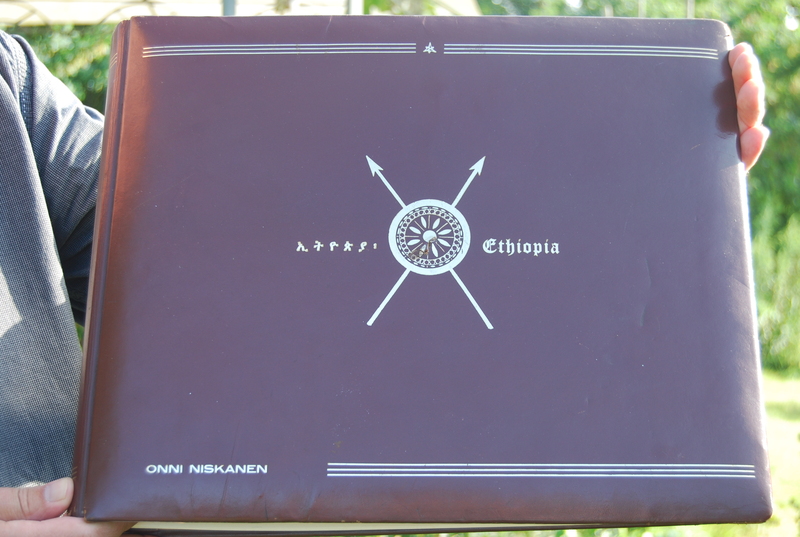 Mamo was slightly behind with Merawi Gebru, the third Ethiopian. Ten kilometres passed with Abebe still in the lead group. At 15 kilometres he had fallen back a little, I saw he was in pain due to his leg, and I advised him to withdraw, which he did after a few kilometres. 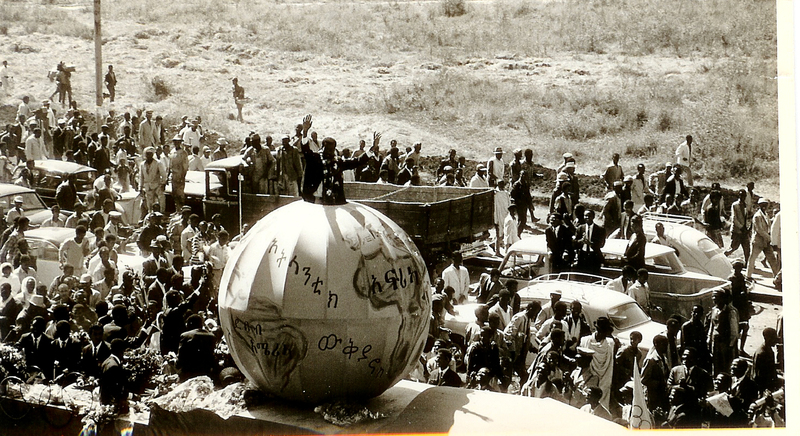 Mamo Wolde, who had been lying in the back until now, advanced slowly towards the lead. At 25 kilometres he was in third place with Temu from Kenya in the lead. 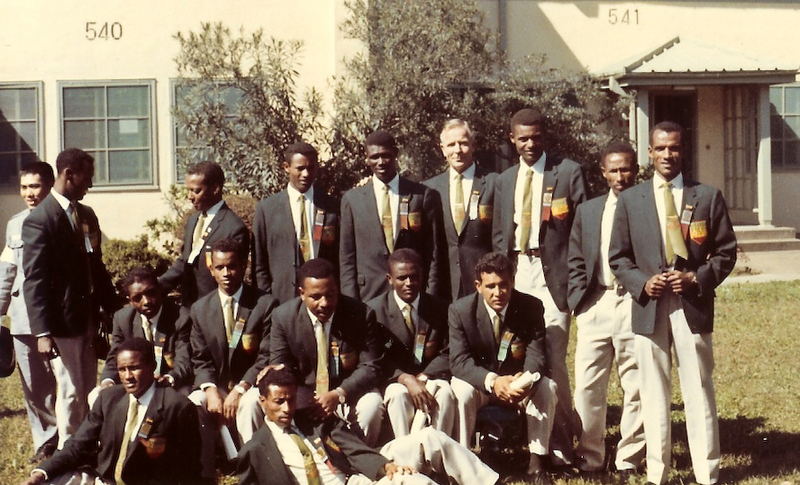 Mamo took the lead and gradually left the others behind, securing himself the Olympic gold medal. 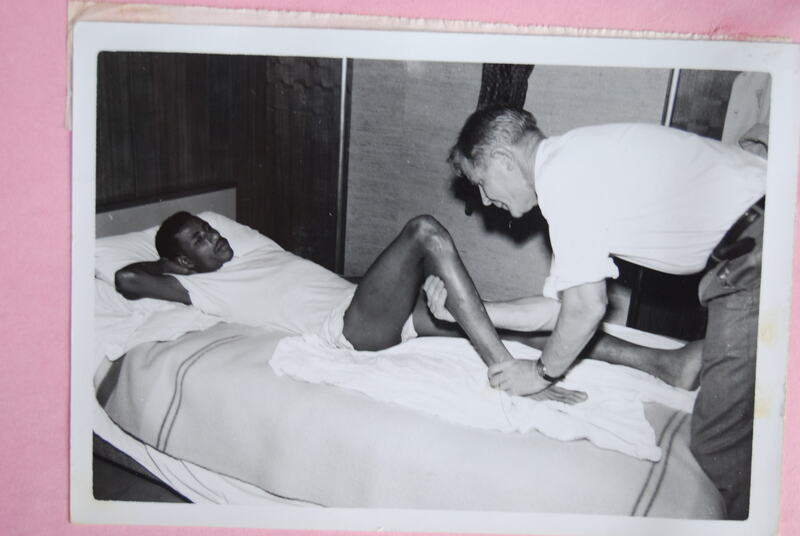 From Tim Judhas book Bikila Ethiopia´s Barefoot Olympian: “Bikila was hit with appendicitis on 16th September wich was 15 days before the team was due to set off for Tokyo and 40 days before the marathon itself. 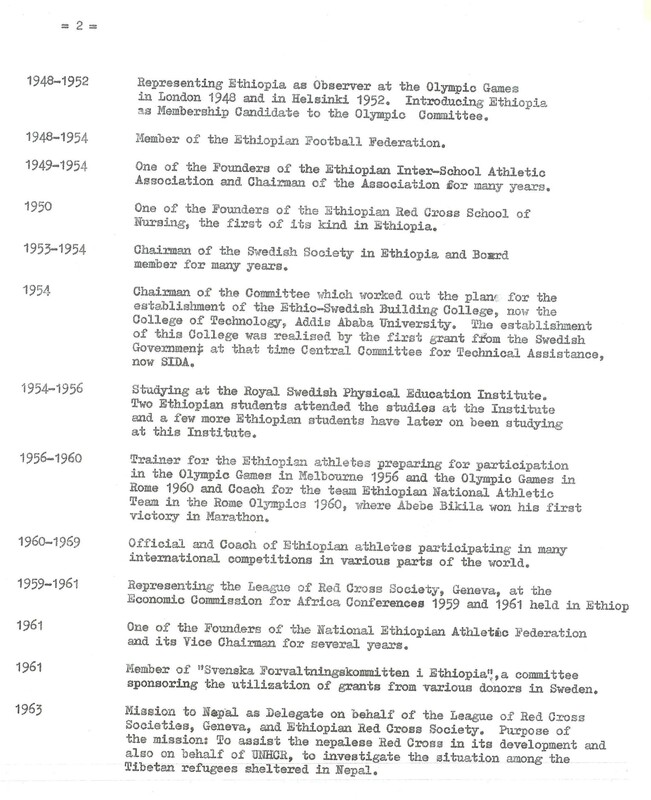 Bikila began to feel stabbing pains in his stomach while training in Debre Zeit. 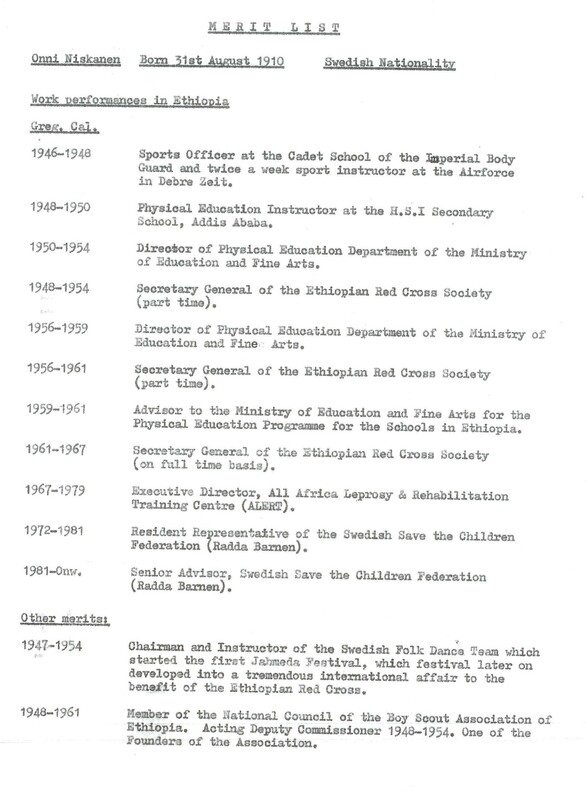 He was immediately rushed to Addis Ababa´s Haile Selassie Hospital. 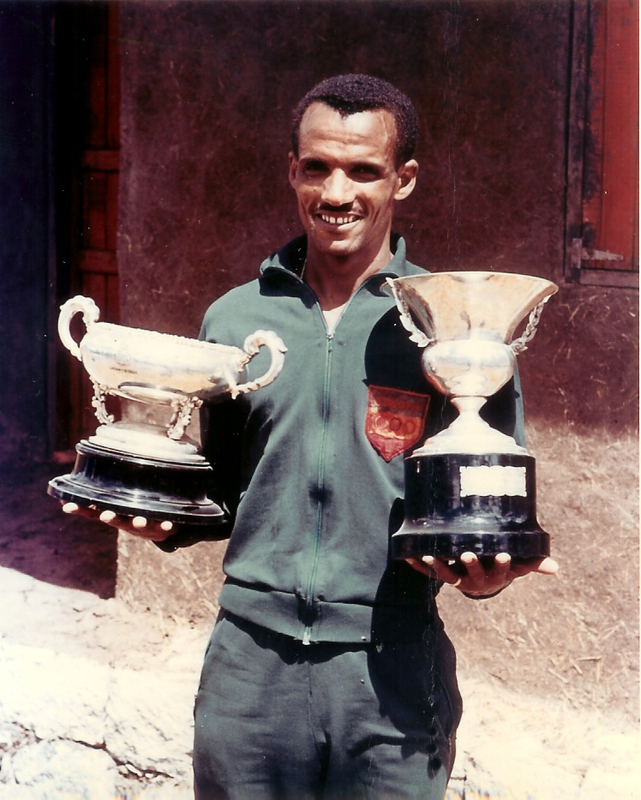 Onni Niskanen: ” Abebe Bikila was positive and the smile and hearty handshake he gave me just after the operation meant I could return to coaching the others in Debre Zeit with a calm heart. 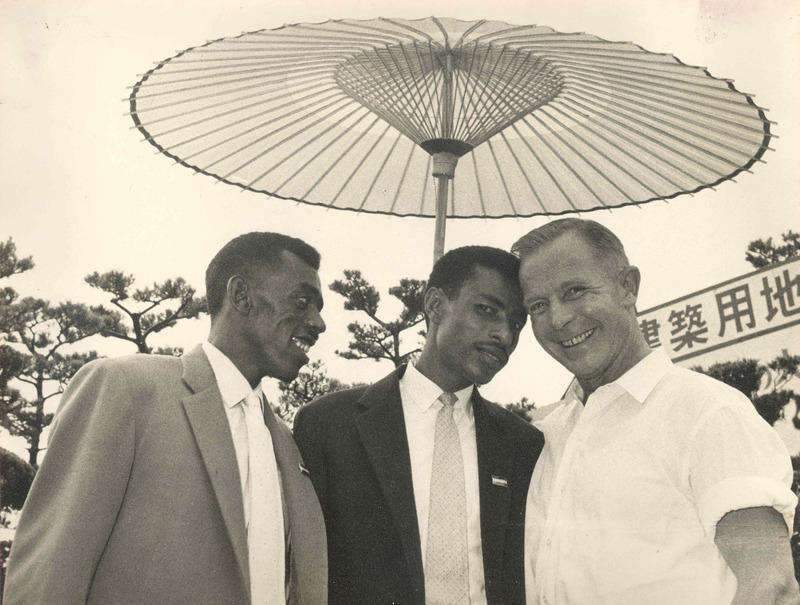 In Tokyo 1964 Abebe Bikila won his second gold with a new world best time of 2 hours 12 minutes 11.2 seconds. 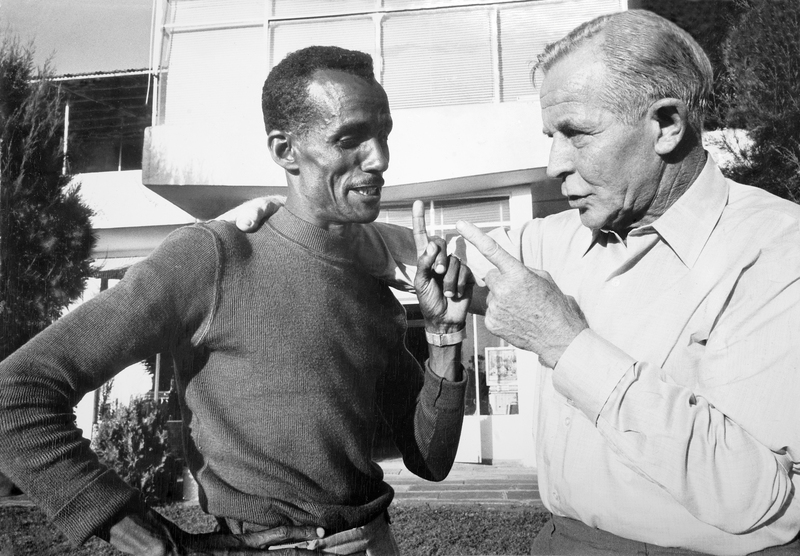 He was the first person ever to win two marathon gold medals. He had made Olympic history – again. 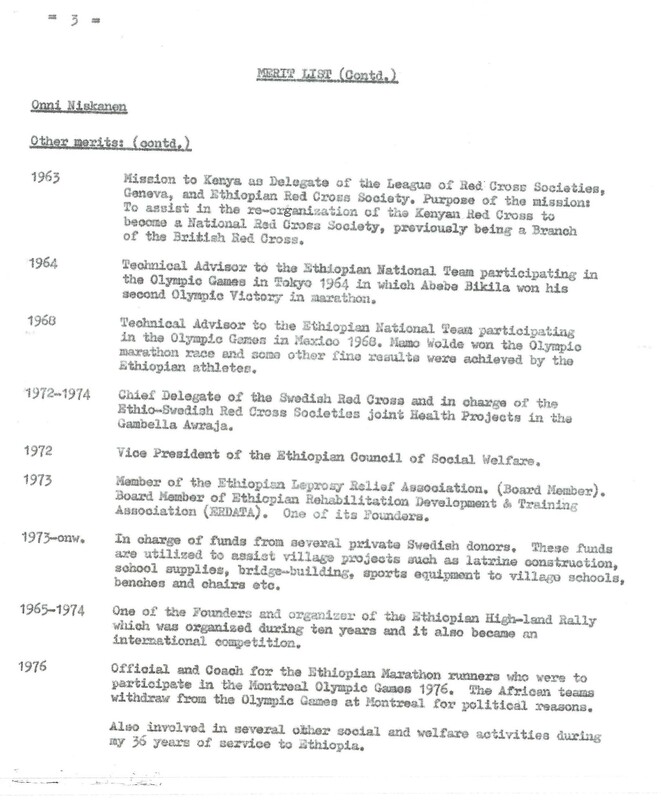 From Tim Judahs book Bikila Ethiopia´s Barefoot Olympian: “Bikila´s return to Addis Ababa was no less triumphant than the one that had taken place four years before. Tens of thousands turned out to cheer him on his victorious ride into the city. 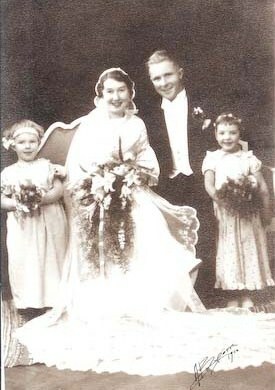 He waved with both hands, shook hands with many in the crowd and received innumerable bouquets of flowers. 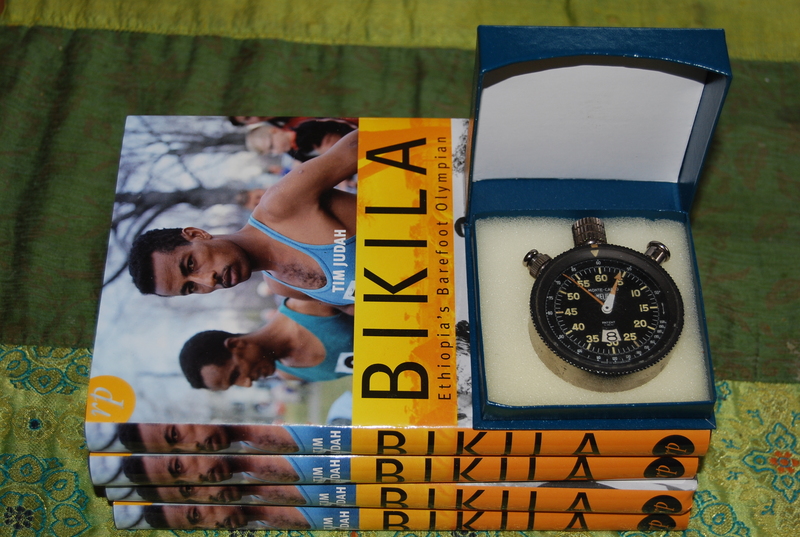 This time a lorry had been adepted so that the garlanded Bikila emerged from out of a large, painted globe, a map of Africa to the fore. The front of the lorry was painted with two flaming Olympic torches and the center was the coat of arms of the Imperial Bodyguard. 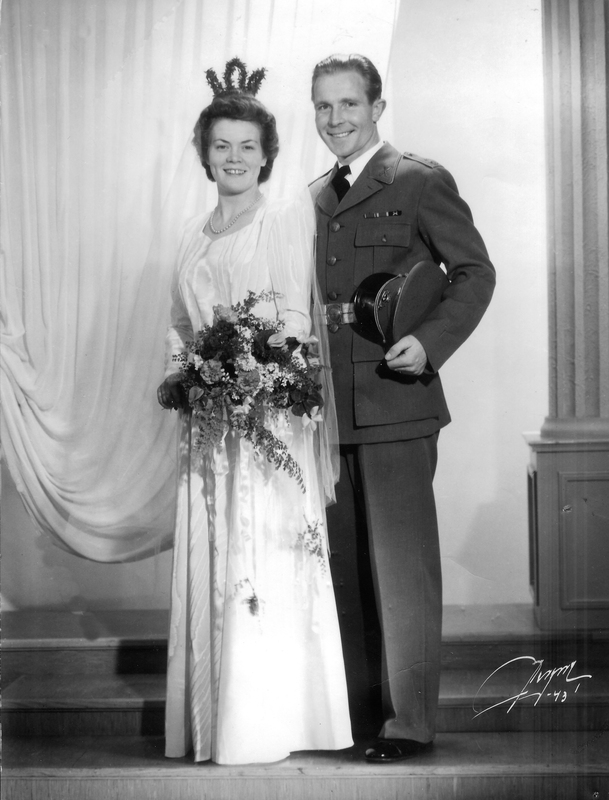 As in 1960, he was driven straight to the royal palace. Here Haile Selassie pinned on him the Order of Menelik II. 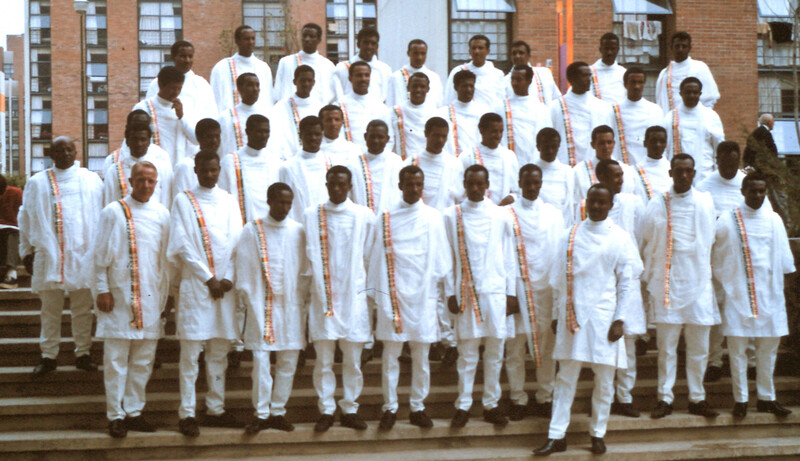 He promoted him to lieutenant, awarded him his own private Volkswagen and house and said that the success he had scored had been due to the “help of the Almighty.” He also praised Mamo Wolde. also became an international competition.